Eugenics used on African Americans? I recently viewed a video called MAAFA 21. The video gives tons of information that points toward a systematic plan to use Eugenics to extinct the African American slaves. 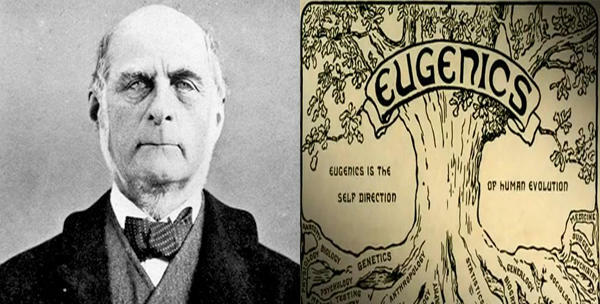 It said that Francis Galton decided to use something called negative eugenics, a plan to create an environment in which they would convince African people to dramatically reduce the number of children they were going to have, and as a result commit race suicide. It said that Planned Parenthood was a result of this idea. 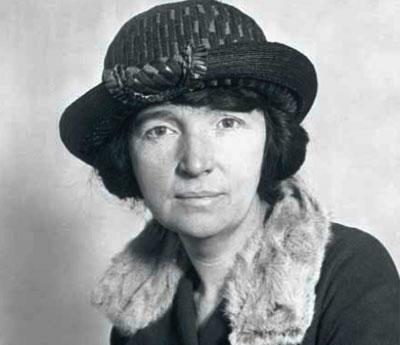 This is a quote from the founder of Planned Parenthood. Previous Post Project Blue Beam and Second Coming of Christ? Next Post Bohemian Grove: Fact or Fiction?